Exotic animals and their body parts have always been an integral part of Chinese cuisine. They run the gamut from the pangolin (穿山甲) and the Himalayan palm civet (果子狸) to bear’s paw and swallow’s spit. In terms of universal appeal and indispensability, few things come close to the venerable shark’s fin soup. 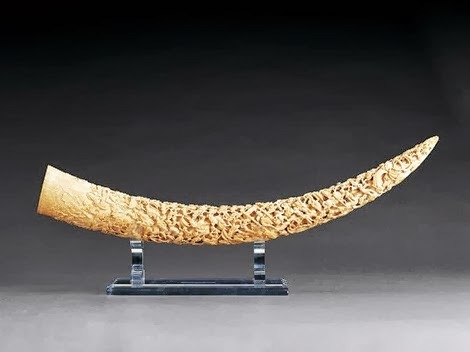 The tradition of making soups using dorsal and pectoral fins from tiger sharks can be traced all the way back to the Ming imperial kitchen some 400 years ago. 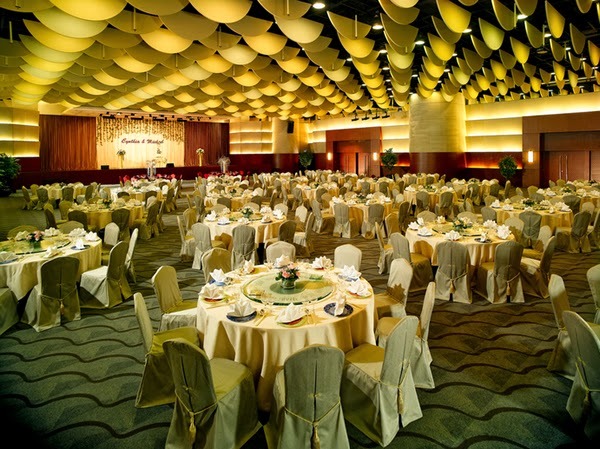 At any given Chinese restaurant in Hong Kong, whether it is a wedding banquet or a corporate function, a feast is not a feast without the obligatory soup served on a twelve-course menu between the steamed grouper and the crispy chicken. Omitting the soup, on the other hand, will not only disappoint and offend guests, but also stir up rumors of financial ruin shrouding the host for years to come. 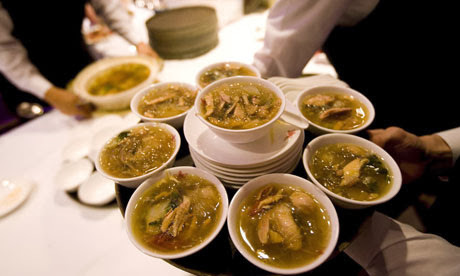 Contrary to common belief in the West, shark’s fin soup is much more than a luxury. 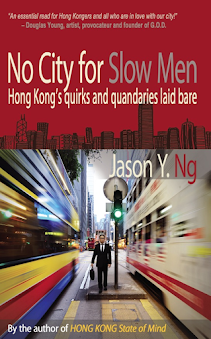 It is as much a part of the Cantonese culture as it is a social statement. It is our way of life. The debate over the ecological impact and political correctness of eating shark’s fin first gained traction with the international press in the early 2000s. In the years since, with mounting pressure from environmentalist groups to protect other endangered sea creatures like the blue-fin tuna and the Siberian sturgeon, the question of whether restaurants should continue serving our favorite soup has taken on new urgency. The whole debate got under my skin because, on a selfish level, I genuinely enjoy the soup. Those precious shreds of cartilage floating in a delicious golden brown broth always bring back fond childhood memories of accompanying my parents to a glamorous Chinese banquet lifted straight from a Zhang Yimou (張藝謀) movie set. On a more altruistic level, I was miffed because a slice of our cultural heritage is under siege. Once again, the Chinese ingenuity that turns the most improbable of ingredients into haute cuisine is being vilified as third-world savagery. It made me want to order the soup even more just as an act of defiance against Western prejudices. That was until the ghastly reality of finning hit me like a ton of bricks, shattering all romanticism and sentimentality surrounding our culinary tradition. Look up the phrase “shark finning” on YouTube and you will find hundreds of graphic videos of fishermen hacking the fins off live sharks before the finless things are unceremoniously tossed back into the bloodied ocean to die a slow death. You would think humanity has made enough progress not to tolerate such cruelty even to animals. It makes me wonder why finning remains legal in most international waters when equally condemnable acts like tusking elephants and beheading gorillas are banned under conservation laws. After the gruesome rite of slicing and chopping, heaps of harvested fins are then fork-lifted from the trawler and taken to markets by the truckload, fetching as much as US$500 per kilogram. That’s enough financial incentive for fishermen in impoverished Latin America and Africa to switch from fishing to much more lucrative finning. But because only 30 out of 440 species of sharks have fins that are suitable for soups and most rookie finners can’t tell one species from another, thousands of unsold fins are left to rot in fish markets all over Asia. Inhumanity is one thing, endangerment or even extinction is quite another. The phenomenal growth in China’s middle class has fueled the exploding demand for shark’s fin, both for gastronomic pleasure and as a status symbol. And whenever the Mainland Chinese start to like something, they go at it like there’s no tomorrow. That, together with the insatiable appetite for fins in Hong Kong where nearly 80% of the world’s fin trade is handled, has created a recipe for the undoing of soup-worthy species like the tiger, the sandbar and the hammerhead. 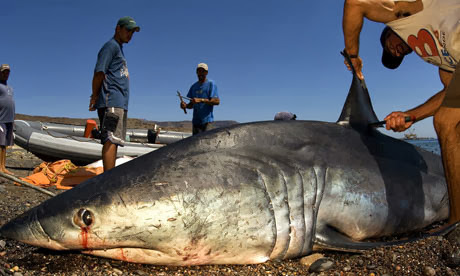 According to studies by animal welfare watchdogs, as many as 100 million sharks are killed every year for their fins and some species have declined by over 90% in the past two to three decades, a period that coincides with China’s economic ascent. Considering that some sharks, such as the lemon and the spurdog, take up to 20 years to mature and produce very few young, it is not surprising that 64 species of oceanic sharks have now been placed on the “Red List” by the International Union for Conservation of Nature (IUCN), a leading conservationist group. Cruelty and endangerment are the two principal arguments against shark finning. But so much of the first argument turns on our personal philosophy of our relationship with Mother Nature. Who is to say, for instance, that slaughtering an innocent cow, with tears welling in its eyes, is any less cruel? As for the second argument, even scholars and scientists disagree on the causal link between finning and the decline in shark populations and whether the threat of extinction has been grossly overstated. In the end, the decision to eat or not to eat comes down to one simple analysis: The proportionality test. 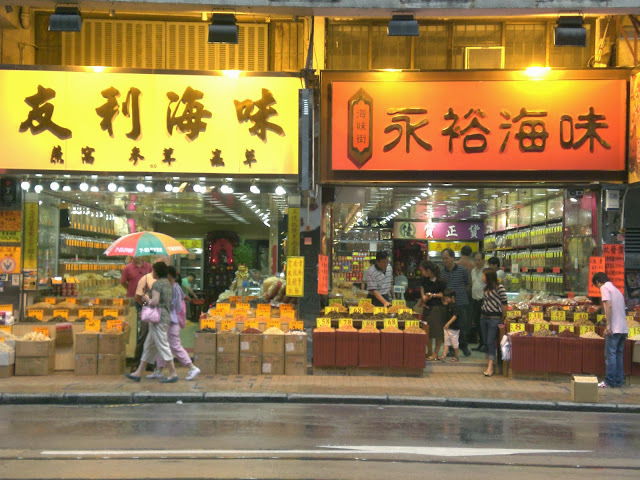 What do we stand to lose by taking shark’s fin soup off the restaurant menu to discourage finning? After all, soup eaters know all too well that the fins themselves have no taste – all the wonderful aroma and flavors come from the chicken and dried ham in the broth. To keep our age-old tradition alive, restaurant chefs can easily substitute shark’s fin with another ingredient of a similar texture and color, and their soup will taste and look every bit as delicious. We have endured other small inconveniences in life before, haven’t we? Many years ago we sacrificed some of our cachet and tradition by saying no to ivory and fur. We gave up that bone-colored ornament at home and got by without the hairy coat in the closet. No skin off our back. But for those species we trap and kill, it is a matter of survival and extinction. The proportional impact on humans versus animals is as clear as day. If we can give this up, why not a bowl of soup? Because fishing bans are notoriously hard to enforce, we the consumers alone can reverse the ecological degradation by cutting the overpriced soup from our diet and drying up the global demand for fins. And if after all that you are still unconvinced, consider this: How much mercury and other toxins must have accumulated in the body of an adult shark, nature’s most formidable predator at the top of the food chain, by the time it is finned and put on your dinner table? Bon appétit. 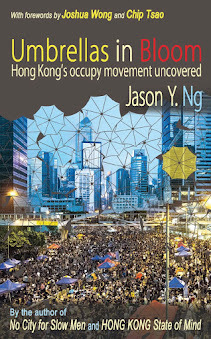 This article is previously published in HONG KONG State of Mind. 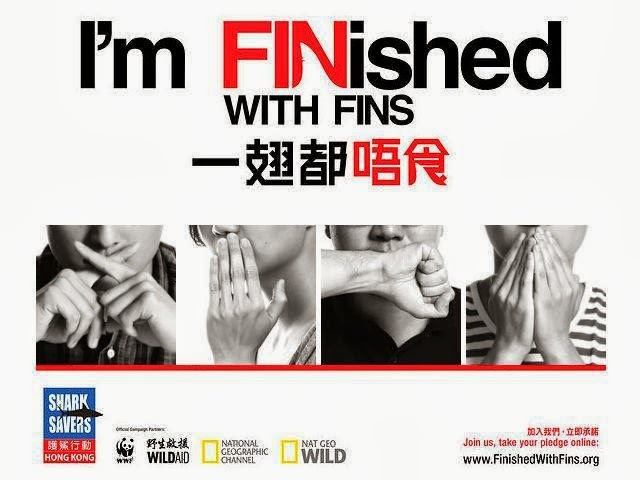 Jason Y. Ng is a spokesperson for Shark Savers’ “I’m FINished with FINS” campaign. For more, visit Shark Savers’ website at www.finishedwithfins.org.